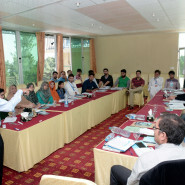 This annual five day workshop is a flagship event of the Alternative Solutions Institute in Pakistan. The basic purpose is to introduce young people in Pakistan to the concepts of the philosophy of rights and economic freedom. The 35 participants are selected from about 300 applicants on the basis of leadership potential and contribution to society. 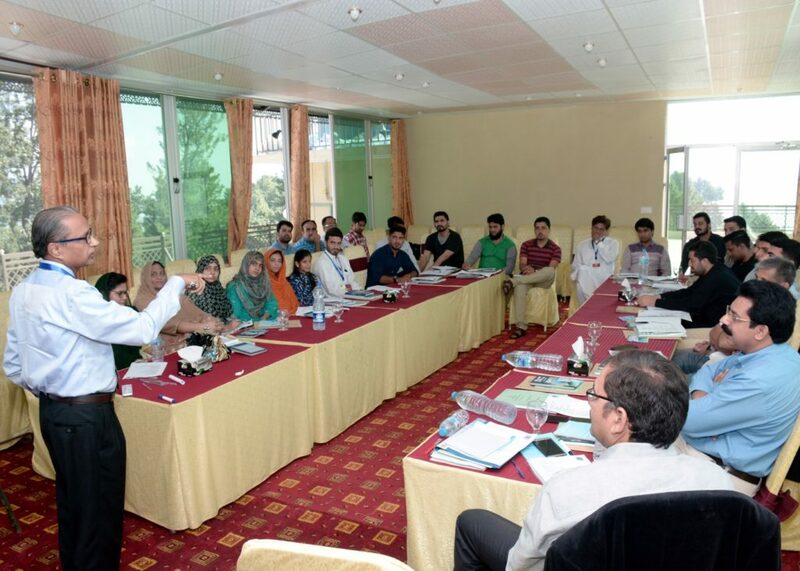 Added to the 300 approx alumni of the course and 5000 alumni of other seminar’s run by the ASI over the past ten years they form a strong and growing constituency of thinkers and influencers promoting a free society in Pakistan. Sessions include the ideas of Ayn Rand, Milton Friedman and other such eminent writes and thinkers to encourage discussion of the ways in which social and economic problems can be solved. In addition they study indices such as the Economic Freedom Report, the World Bank Ease of Doing Business Index and the International Property Rights Index to learn how the economic performance of Pakistan compares to other countries. NFS has supported this course for 8 years although each participant is also expected to cover some of the costs in their registration fee. Sessions relating economic and political freedom and the causes of the current economic problems facing Pakistan. A manual with the writings of well-known economists, political scientists and liberty champions. Develop a network of potential change makers in favour of freedom. Increase the number of Pakistani intellectuals who promote a free society.